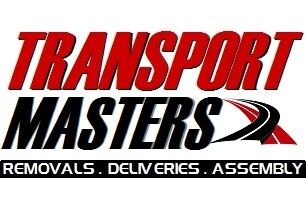 TRANSPORT MASTERS is an established Removal, Delivery & Assembly business that is able to transport light or heavy loads at short notice at really low costs. We pride ourselves on offering a reliable & punctual service backed up with a dedicated team that is prepared to work hard to achieve your requirements. Our prices are very competitive and the same rates apply all week including Saturdays and Sundays, complemented by a first class service as we believe that looking after our customers is of prime importance to the success of our business. We are the moving experts and offer services in London and the surrounding area to suit every requirement. We are proud to offer a value for money service that is extremely competitive within the London removals & assembly sector. Our main aim is to provide a high quality service to residential and business customers at affordable prices. Established as a limited company in the year 2010, we are now well known for offering a value for money transport service complemented by a 1st class service. We operate within London, Surrey & M25.